There are lots of students who really love biology and have great interest in the medical field. 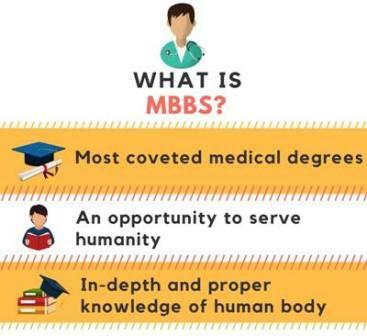 If you are also one of them then you should think about pursuing MBBS degree. You will become a qualified doctor after completing this course and you will get a lot of opportunities as far as having a great career is concerned. There is always a huge demand for medical practitioners in the government as well as private hospitals. So, you will have a really safe as well as fulfilling career by being a doctor. Many people think that doctors earn very well but in reality it is a noble profession where the sole purpose is to help mankind. Thus, if you are willing to provide medical help to the mankind then you can best do it by becoming a doctor. 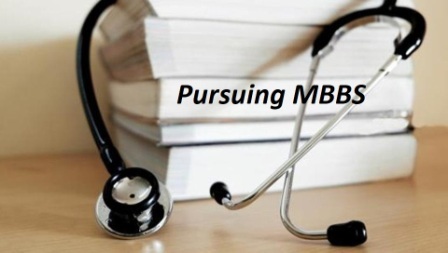 You will have to study a lot if you are thinking to pursue MBBS degree. But when biology is your favorite subject then there is nothing to fear about. .
You will study every aspect about the human body like the structure, functioning of various organs, the reactions that take place inside the body, symptoms associated with various diseases, the right way to diagnose an illness, the right medicines that are to be prescribed, intricate details of surgery and much more. MBBS is one such degree where you will get to study the theoretical as well as practical aspects. 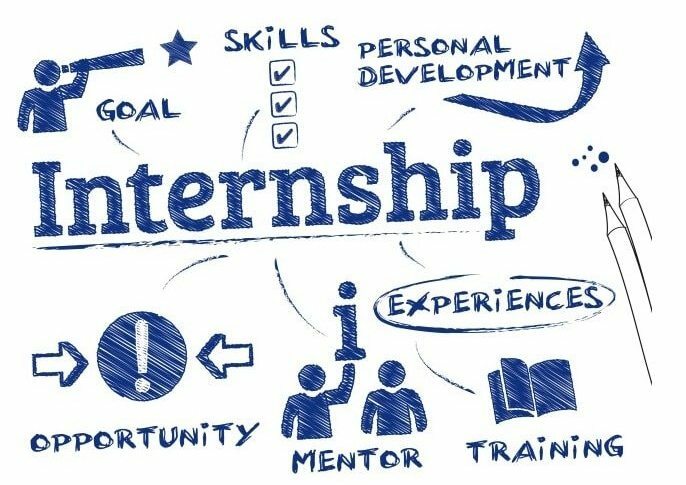 The duration of the course is 5+ years and in the last year you will have to do internship for practical experience. So, MBBS degree will provide a complete practical exposure and you will learn how to handle the medical cases in a proficient manner. You can apply to government as well as private hospitals for job after completing MBBS degree. There is always a really high demand for bright candidates in this field. After gaining some experience you can even start your own practice. 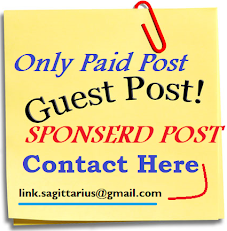 You can also work for NGOs and state health programs by being their medical representative. You can also go for higher degrees like MD and specialization after completing the MBBS degree. There are lots of students who opt for the fields like medical research and teaching profession after completing MBBS. So, there is a world full of opportunities waiting for you. It is a highly knowledgeable domain of study and you can make a career in any segment of your choice. If you are facing really tough competition locally and are unable to grab a seat in the medical college of your choice then think about pursuing MBBS in Moldova. Moldova is located in Eastern Europe and it is bordered by Romania and Ukraine. There are really good medical colleges in this region and the entrance criteria are very simple. You will never face any issue while applying visa for Moldova. The educational standards are unprecedented in this region and you will get access to world class educational facilities at most reasonable rates. It is one of the favored destinations of students when it comes to pursuing MBBS degree. So, keep Moldova on the topmost position in your priority list while planning for MBBS.